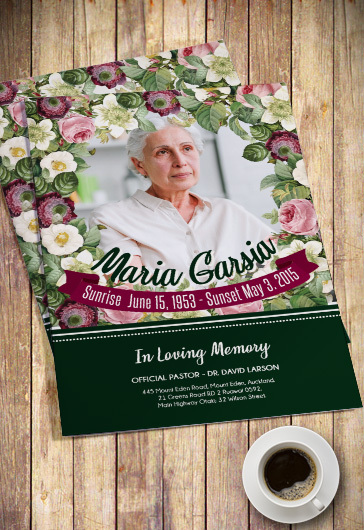 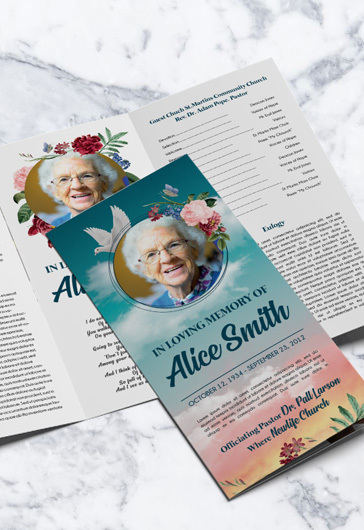 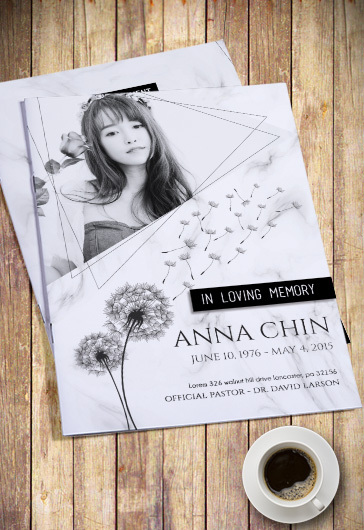 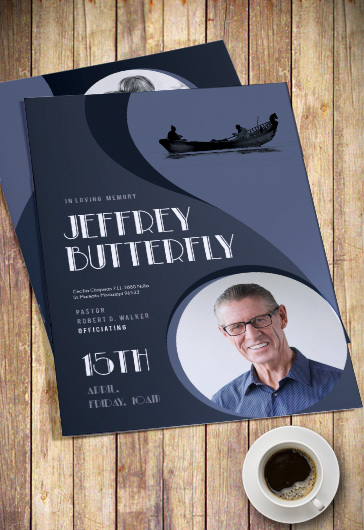 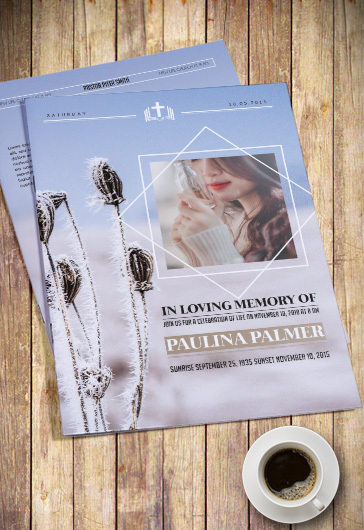 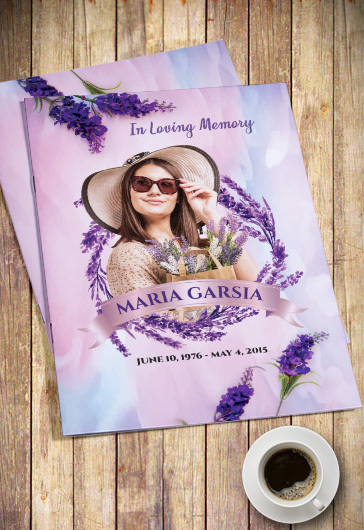 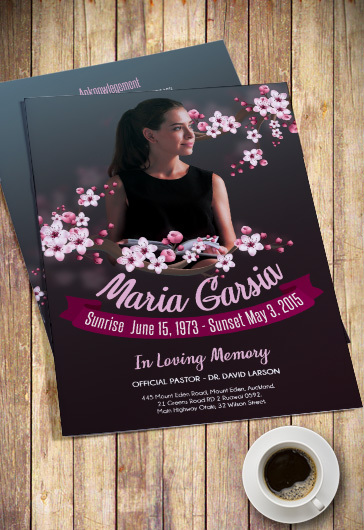 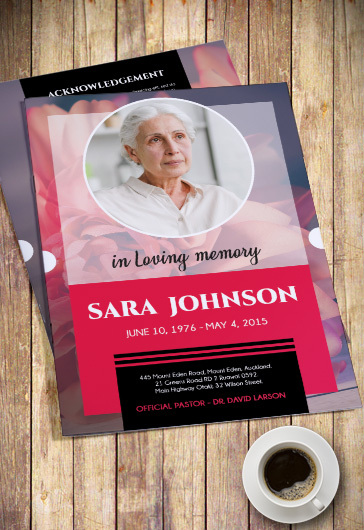 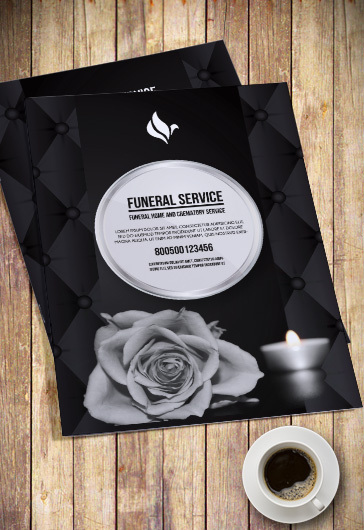 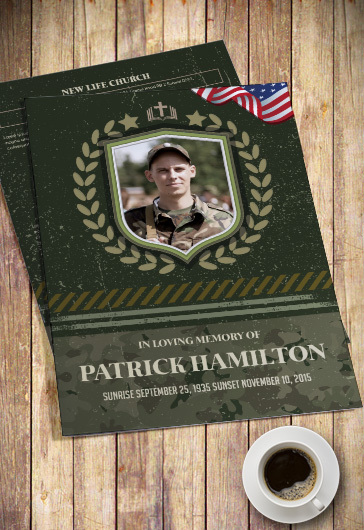 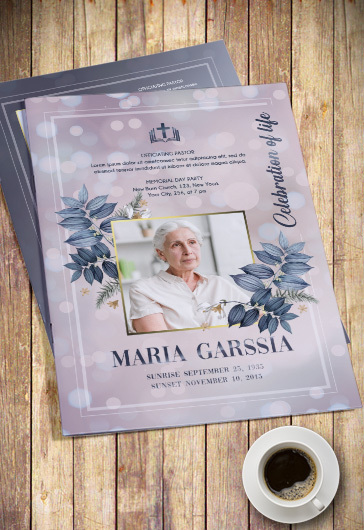 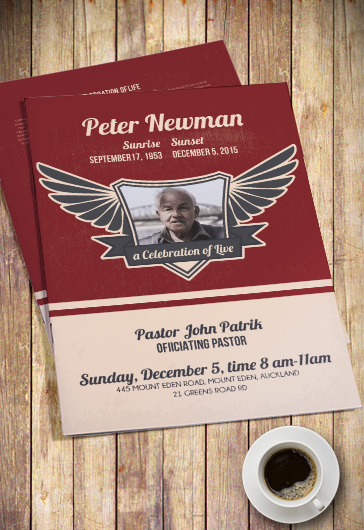 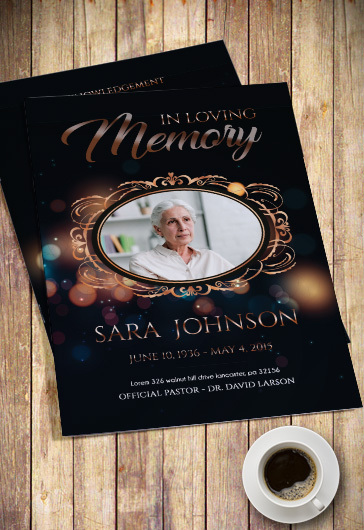 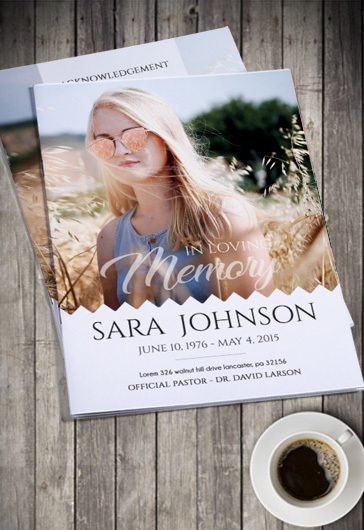 You are welcome to get any of our Premium PSD Funeral Program Templates. 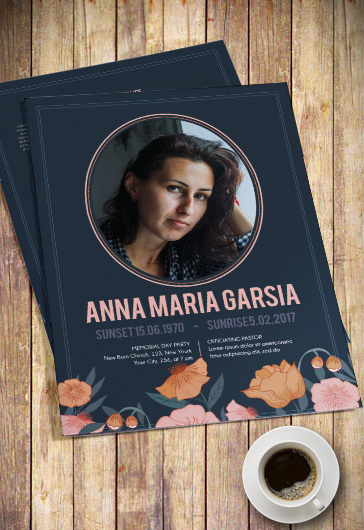 They can be very useful for designers to save a lot of time and money and get professional product for clients in future. 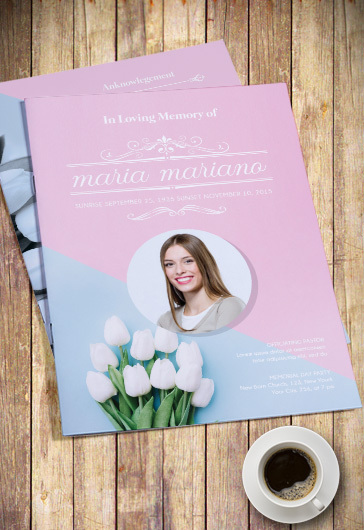 The greatest benefit of using our professional PSD templates is their quality and modern design. 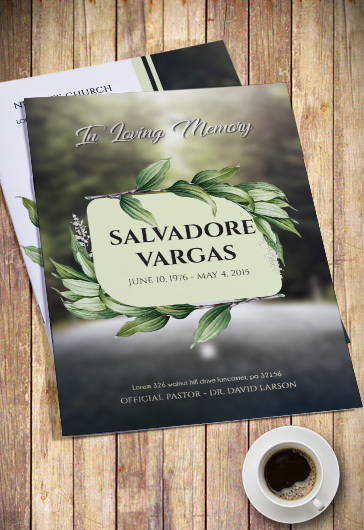 All our qualitative templates free and premium can be customized in Photoshop. 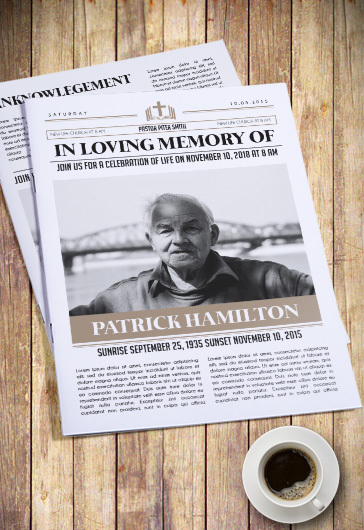 You just need to add the necessary text, important information and photos. 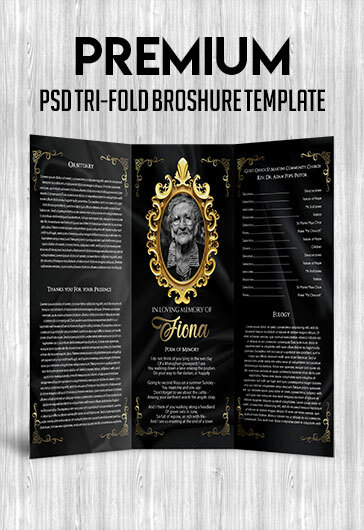 Many different templates in PSD are waiting for their owners. 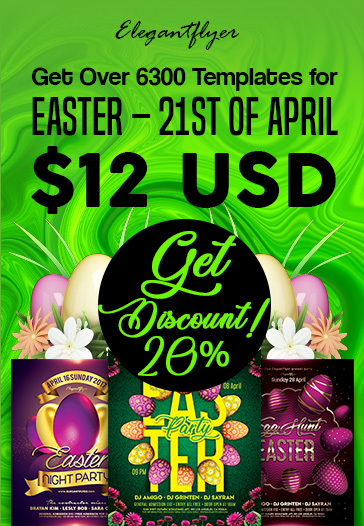 Download and use easily!